Aaron Jaffe is Frances Cushing Ervin Professor of American Literature at FSU. 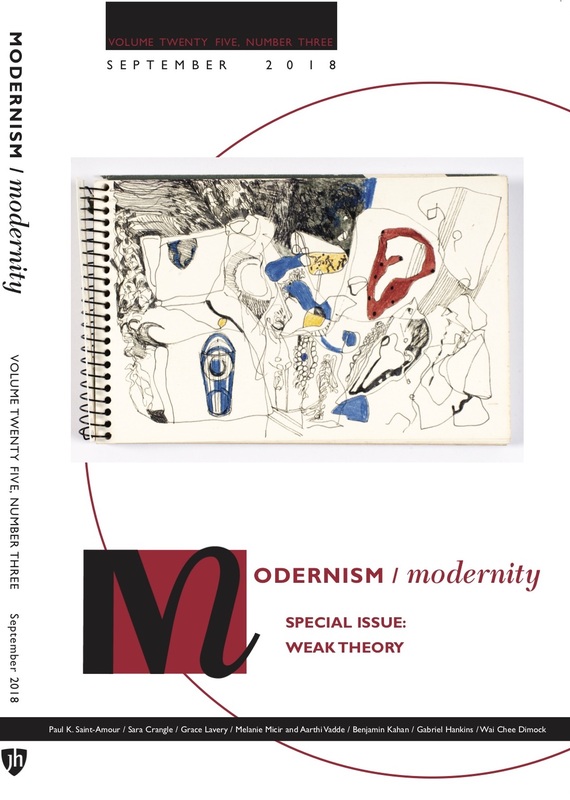 He has published extensively on modern and contemporary literature and cultural theory, including Modernism and the Culture of Celebrity, The Way Things Go: An Essay on the Matter of Second Modernism, and the forthcoming book Spoiler Alert: A Critical Guide. Introduction: Who’s Afraid of the Inhuman Woolf? It runs like this: First, a film has to contain two female characters; second, they have to talk to one other; third: they have to talk about something besides a man. Who today hasn’t heard of the Bechdel test? Having gone viral, it increasingly serves as a litmus test in class discussion for marking outsized gender bias in texts. The test provides a handy algorithm, generating a consistent output: a fundamental feminist insight that far too many texts do not contain women who talk about anything besides a man. As its guest editor, Paul K.